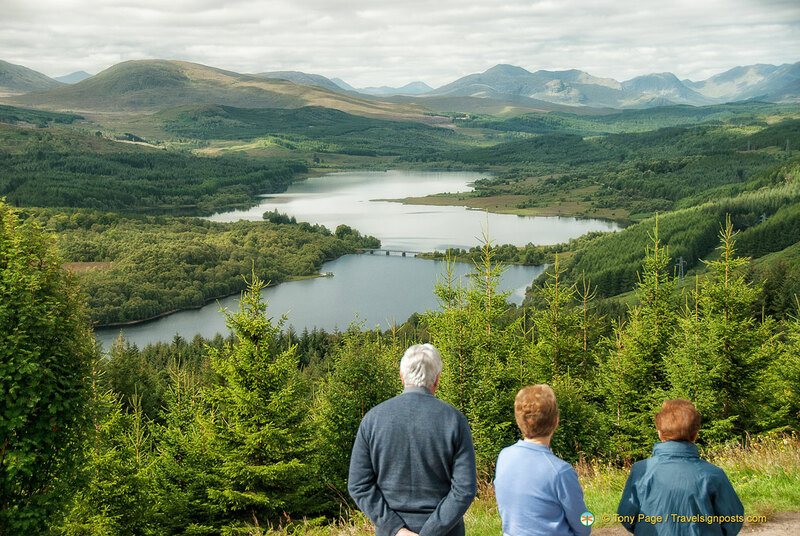 Scotland’s West Highland Way walk is a 154 km route that takes walkers along the shore of Loch Lomond, across Rannoch Moor and up over the Devil’s Staircase, eventually arriving at Fort William. The walk can be done in as little as 6 days, but for a more pleasurable walking experience 8 days is recommended. In planning an itinerary, some of the considerations in determining the distance for each day should include the type of terrain, the accommodation, weather, time of year and how fit one is. The following is an outline of the 8-day walk itinerary that we chose. We decided on this itinerary because of the reasonable distances and the available accommodation. How to get there: To Milngavnie: Train from London’s Euston Station to Glasgow Central Railway Station (5 – 5 ½ hours), short walk (10 minutes) or bus to Glasgow Queen Street Railway Station, then train to Milngavie (20 minutes). An easy day, just don’t spend too long at the Glengoyne Distillery as you have another 8 km to walk before reaching Drymen. Along the shore of bonny Loch Lomond. See if you can spot the various highland creatures about. A further walk along Loch Lomond, with occasional traffic noise from the motorway on the opposite shore. Have dinner at the Drover’s Inn (from 1705). Loch Lomond, Glen Falloch and a series of dramatic cascades to the village of Crianlarich. A fairly tiring day, but great views and variable weather. This is a super day’s walk in the middle of the bleak expanses of Rannoch Moor to the Kingshouse Hotel. Then past mighty Buachaille Etive Mor, which guards the entrance to Glencoe. Then the ‘Devil’s Staircase’, the village of Kinlochleven at the head of Loch Leven. Day 8 – Fort William (22.5 km) – your destination! The final stage of this spectacular trail crosses the Lairigmor pass to Glen Nevis and the busy little town of Fort William, with the vast bulk of Ben Nevis waiting to be climbed. How to get back from Fort William: A train from Fort William Railway Station to Glasgow Queen Street (3 ½ hrs), then taxi or bus to Glasgow Airport, or to continue to London; short walk (10 minutes) or bus to Glasgow Central Railway Station for a train to London’s Euston (5 – 5 ½ hours)..
Make sure your wet weather gear is up to scratch. Walking lochside can be a little noisy from the traffic on the opposite shore. The moors and the highlands are a great introduction to walking in Scotland.